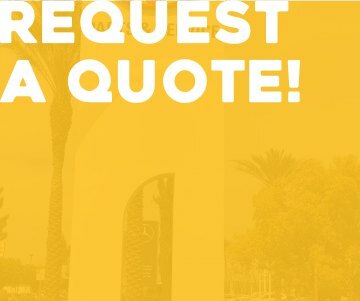 Call us today at (661) 324-0918 for your commercial lighting and sign needs. Call us today at (661) 324-0918 and let us help with your lighting needs today. and let us help with your lighting needs today.